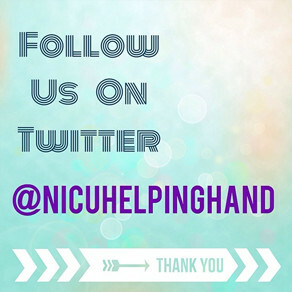 We provide expanded support services and education for parents and family members of NICU patients. 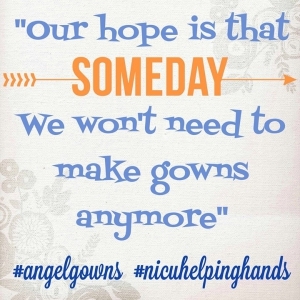 NICU Helping Hands helps our families feel whole again. 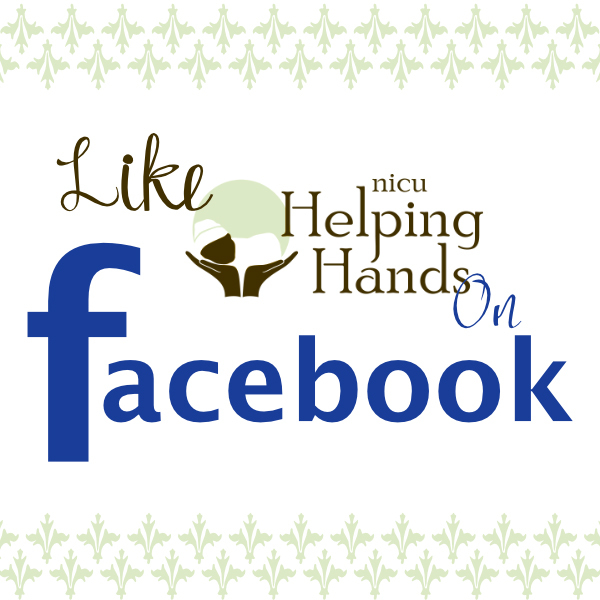 It really made all the difference in the world during my son’s NICU stay. They were our backbone when we needed them and we were very fortunate their support.